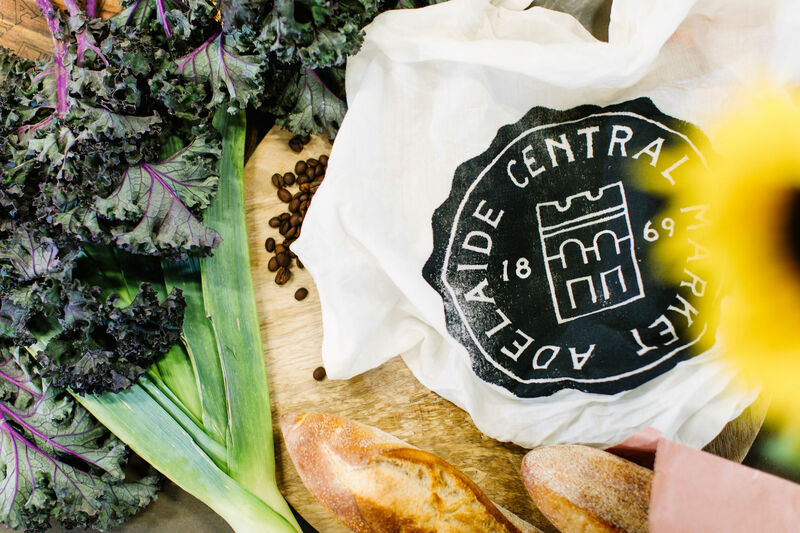 Market Tea Towel - Adelaide Central Market: The City of Adelaide's premier food destination. Over 70 traders under one roof. Central Market tea towels^ are hand screen printed locally using eco-friendly ink. They are a linen rich blend of linen and cotton.